The Park Cellar N°8 Fins Bois 2008 Vintage Cognac has a wonderfully descriptive name, telling us all we need to know about what it actually is. If the name of Park Cognac is new to you, then congratulations! You’ve stumbled across a real gem of a brand. 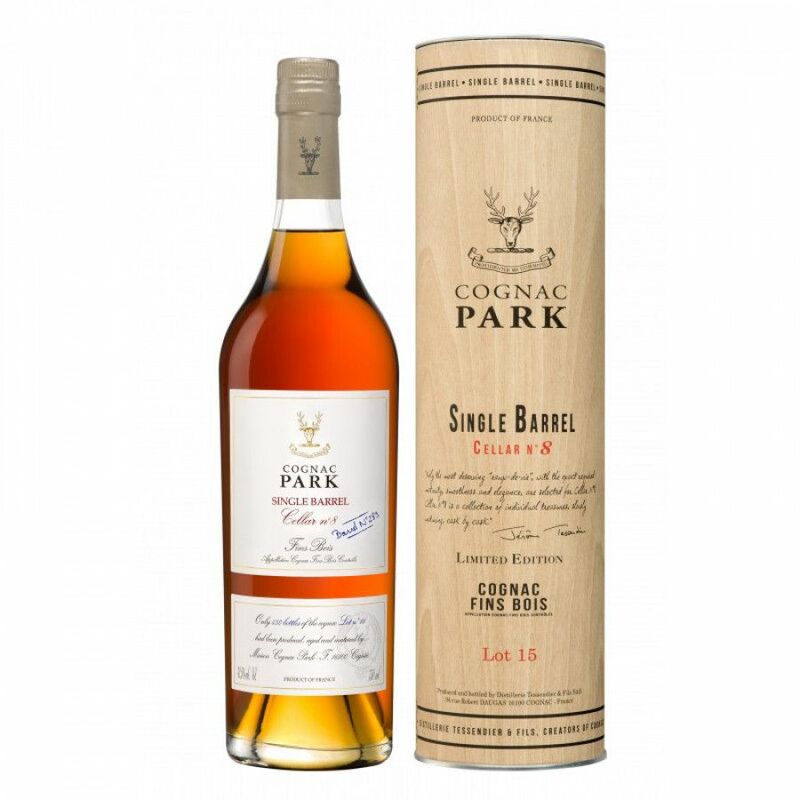 This vintage Fins Bois offering provides exceptional value for money for such a high quality Cognac, and once tried will surely see you coming back to taste more of Park Cognac’s wares. Slightly overproof at 42.5%, it’s an excellent example of the complexities of eaux-de-vie grown in the Fins Bois terroir. Floral, fruity, and delicious – this single barrel delight comes with no bells and whistles, it’s all about letting the Cognac itself provide all the razzmatazz. A wonderful addition to any fine liquor collection.